Accord Blogger Template is a clean & modern responsive Blogger theme. It is ideal for newspaper, editorial, online magazine, blog or personal website. 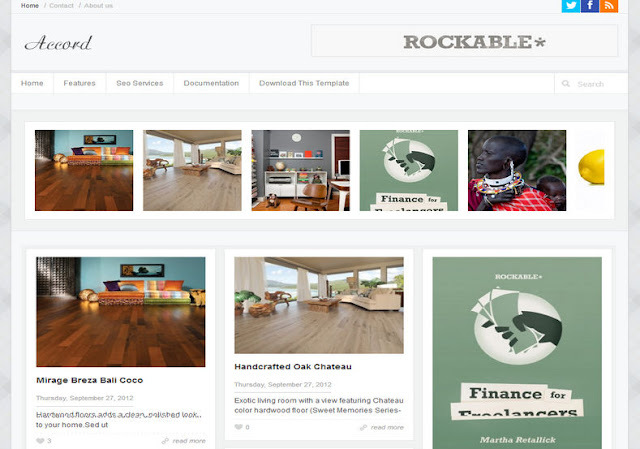 Now you can Show off your work with this easy-to-customize and fully featured blogger template.